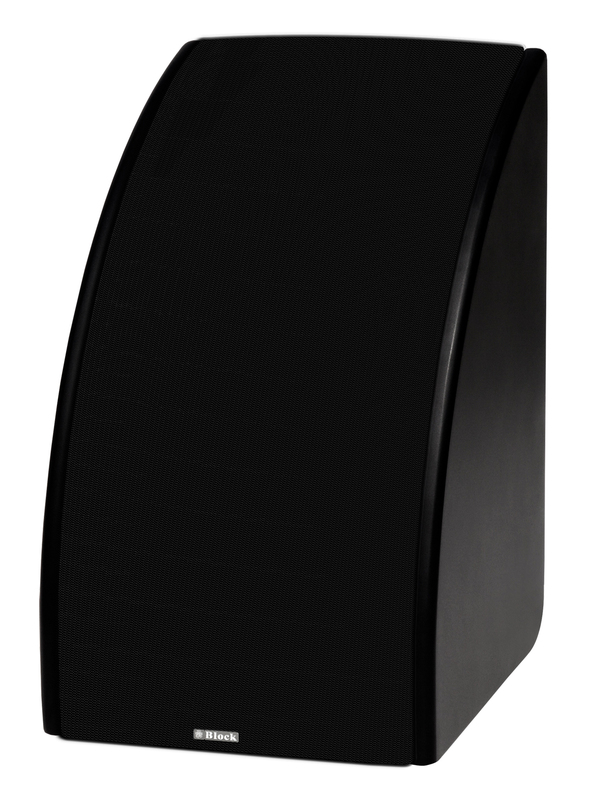 We have paired the high quality of our block speakers with our huge feature set. Also, we brought in a pinch of TV compatibility ... and the XB & XS 100 came out! A soundbar with the associated subwoofer that does not let a home theater fall short! 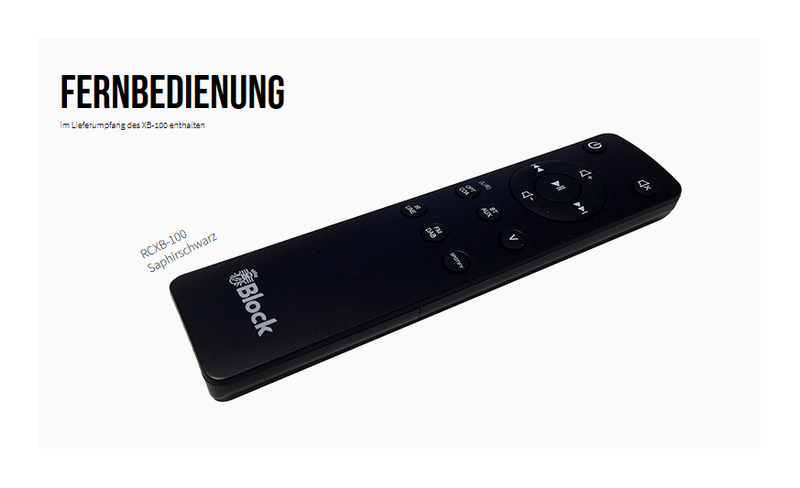 In addition, the XB-100 has sources such as Internet radio, DAB + and FM radio as well as our beloved "Multiroom function". So just connect your soundbar to other block multiroom devices. Such as our network speakers the SB-50, 100 & 200. Convince yourself and enjoy the cinema feeling at your home! Wireless streaming e.g. via Bluetooth is possible with this device. Connect e.g. your smartphone and enjoy your entire music library. With our devices you can listen to your favorite station in top quality wherever you can receive the new DAB + radio format. Through DLNA streaming, you can enjoy your own music through a connected media server. Easily control the full functionality of the CVR-10 via UNDOK App. Do you have another block multiroom product? Connect them via UNDOK App and enjoy the interaction of the devices!